Teeth whitening is a treatment for discoloured teeth that uses a gentle and effective chemical process to remove stains. 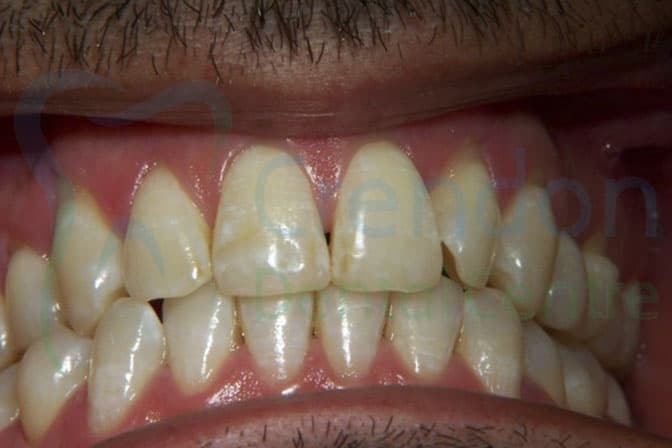 Safety studies have shown that whitening teeth using the dentist prescribed home whitening technique is perfectly safe on the teeth, cheeks, gum and soft tissues of the mouth. During an initial consultation, the cause and nature of the tooth discolouration is investigated, and the dentist will provide more information on the whitening procedure, duration & frequency of treatment. 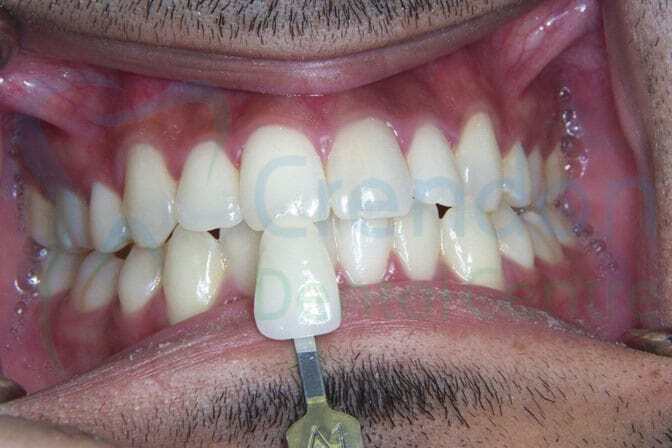 Impressions of the teeth are taken in order to custom-make the whitening trays. When the trays are ready, a whitening gel is put inside the tray and worn for a few hours at night or during the day. 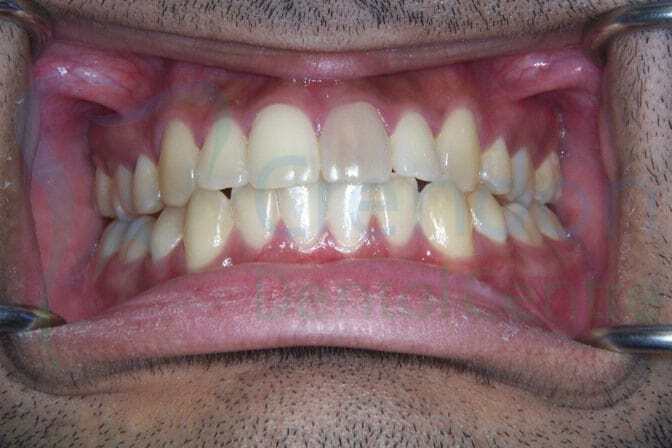 Results are normally seen over 2-4 weeks and teeth will appear whiter and brighter. 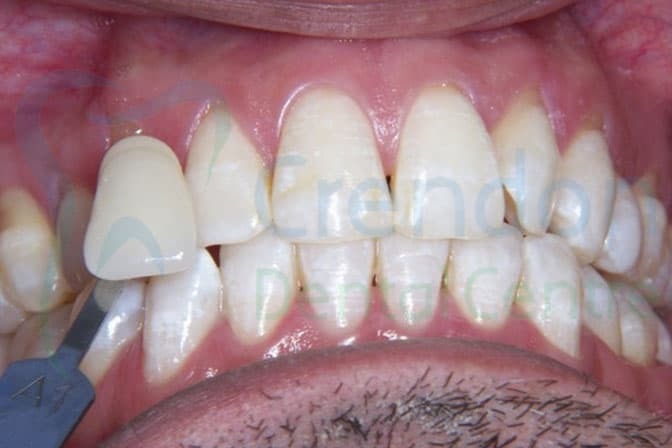 This smile enhancing treatment is suitable for most people; however, whitening is not effective on dental restorations such as composite fillings, crowns or veneers. The duration and results are usually dependent on the level of discolouration at the start of the process.